A Horrific Fire Killed Her Entire Family. And What This 5-Year-Old Is Asking For Christmas...TEARS! There are certain people with the power to touch your heart, even without ever meeting them. 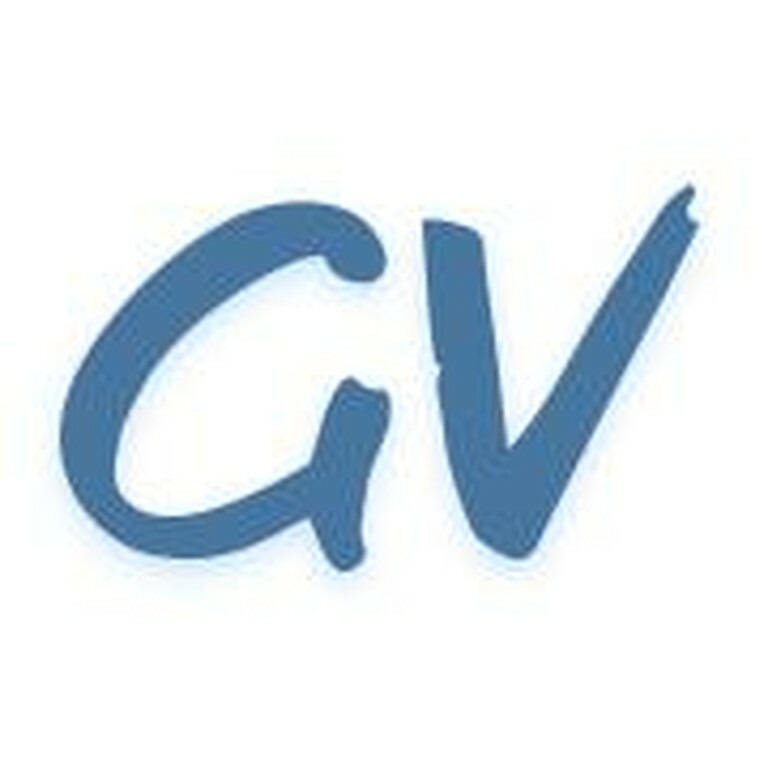 You’re about to read about one of those people. Her name is Safyre, and this precious 5-year-old is sure to steal your heart. The best part is that she has a very special Christmas wish and YOU have the chance to make that wish come true. There’s something incredible about Safyre that you’ll notice right away. It’s the twinkle in her eye. It’s a beautiful twinkle all on its own. But after hearing her story, that twinkle is even more powerful because you know that it was put there by Jesus Himself! Two years ago, Safyre lost her entire family in a senseless act of violence. A fire caused by arson claimed the lives of her parents, her sister and her 2 brothers. 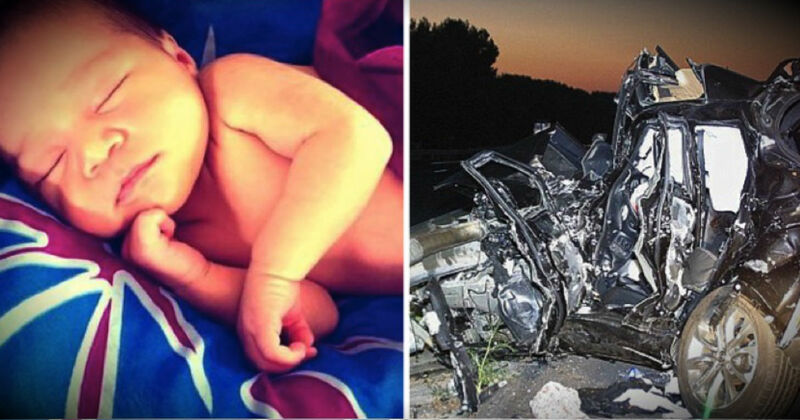 It was an act of love coupled with a miracle that kept Safyre alive. 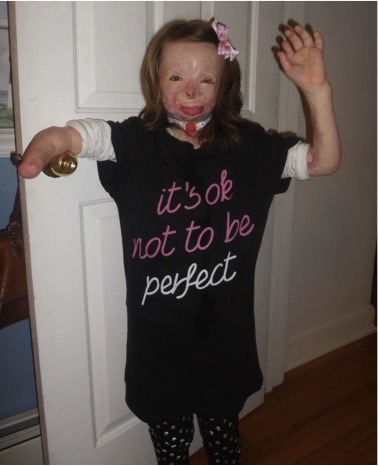 Her father used his own body to shield her as much as he could from the flames. 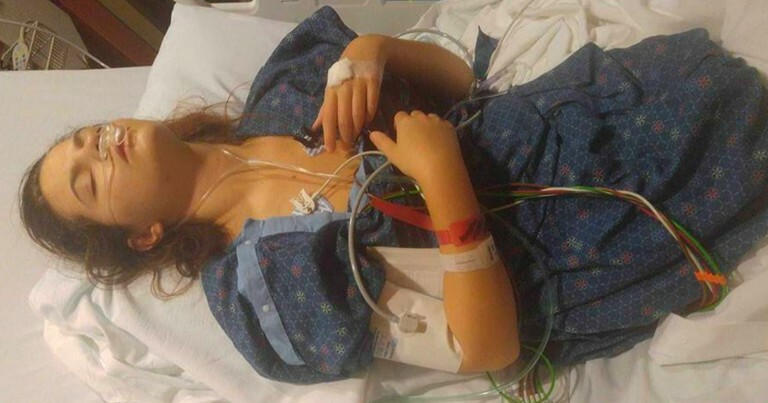 And while she did survive, the poor girl suffered severe burns to 75% of her little body, and both her right hand and left foot eventually had to be amputated. But this girl possesses a strength that can only come from the Almighty! Safyre is being raised by her paternal aunt, Liz, who says the child is incredibly strong. Despite the many surgeries she’s had and continues to face, Liz says Safure is full of so much joy. Her beautiful spirit shines so bright that it touches everyone who encounters it. 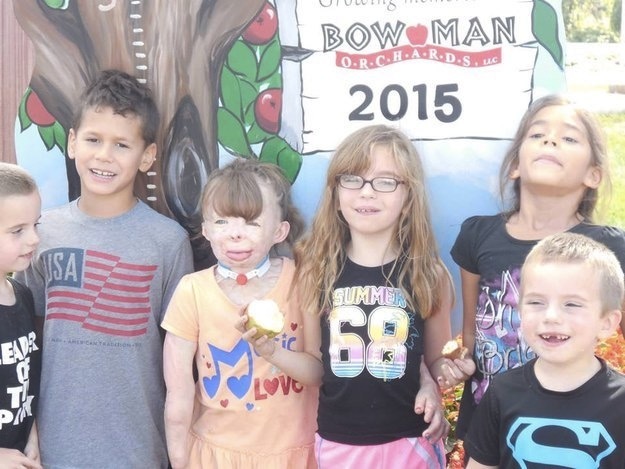 As a result, the local community has rallied behind the girl, offering tons of encouragement and support. But now, thanks to the Internet, an even larger community is coming together to make this little girl’s Christmas wish come true. Like most kids, Safyre loves Christmas. And after all she’s been through, she could probably ask for just about anything and it would be hard to turn her down! 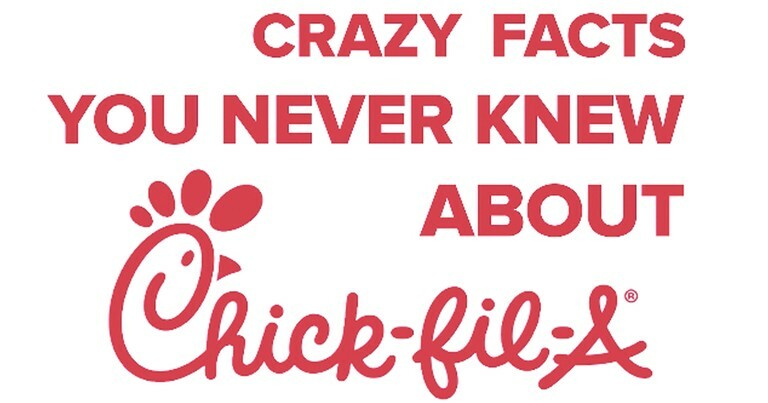 But we told you she was special. 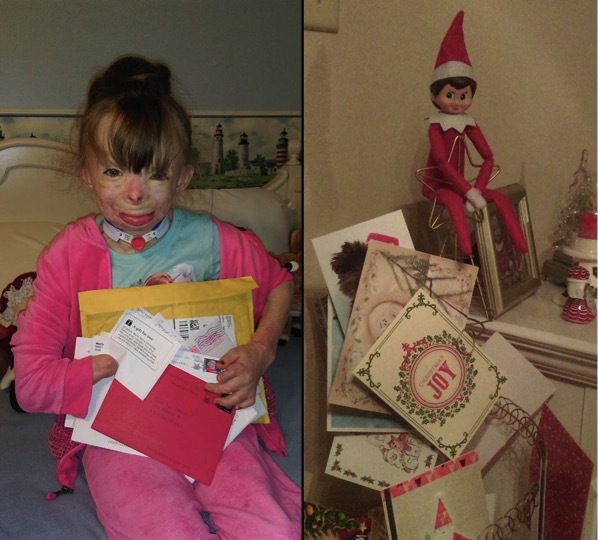 All this precious girl wants is something most of us likely take for granted each year -- Christmas cards. 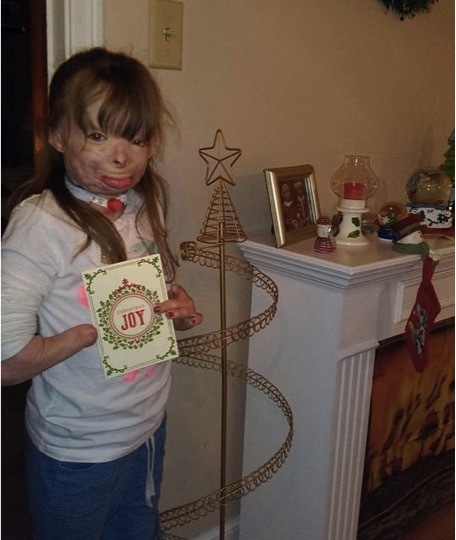 When Safyre’s Aunt came home with a metal tree to use for hanging Christmas cards, the little girl was absolutely thrilled. She excitedly told her Aunt, “I can’t wait to fill it up!” Liz’s heart sank as she tried to explain that they typically only receive a handful of cards, which would barely make a dent on the metal tree designed to hold 100 cards. Safyre’s request nagged at Liz. It didn’t seem right that this sweet girl be deprived of such a simple wish. And that’s when Liz had a wonderful idea. 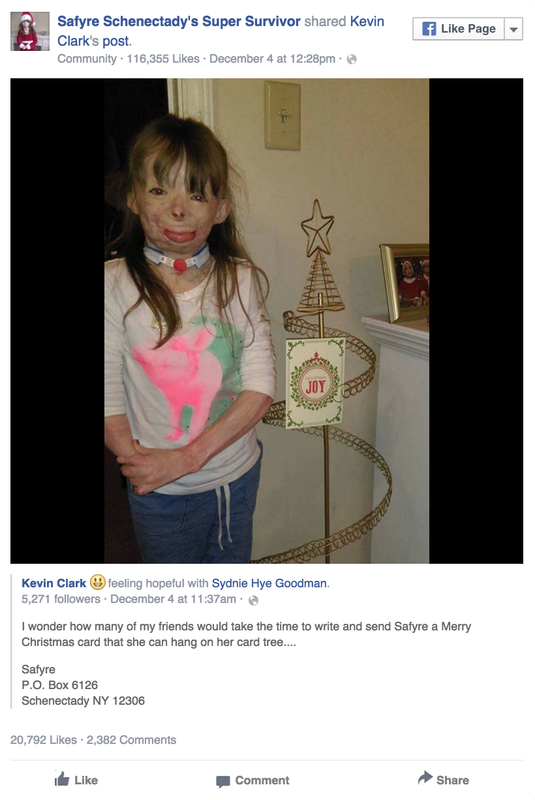 She turned to Facebook for help, asking friends to send a card to make Safyre’s Christmas extra merry. As Liz’s friends began seeing the request, they started sharing it. And as more people started seeing it, they too started sharing it. 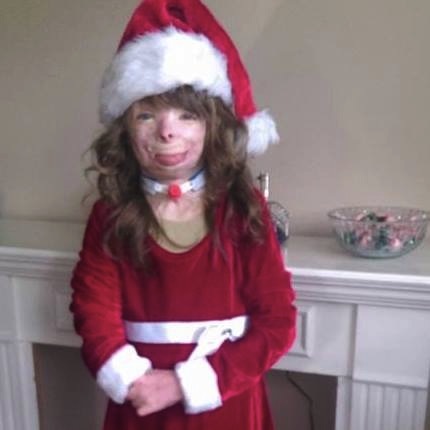 And in no time, Safyre’s Christmas wish had gone viral! Christmas cards have already started pouring in, much to Safyre’s delight. And with that beautiful twinkle in her eyes sparkling even brighter, why stop at the metal tree? Why not cover the whole house in Christmas greetings from around the world? 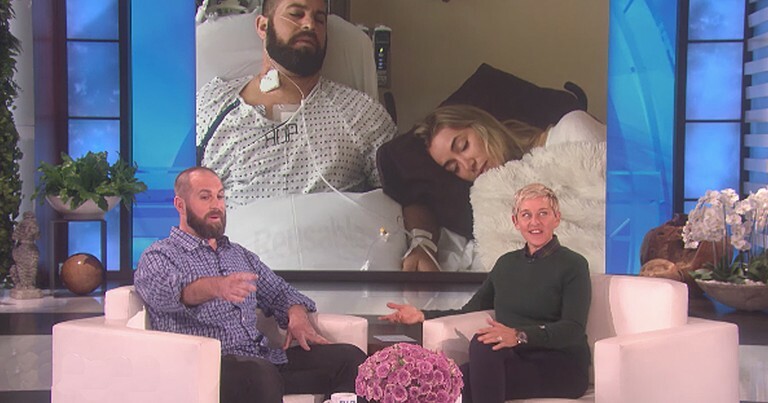 Here’s a touching story about another little girl who was saved by the selfless and heroic act of her father! 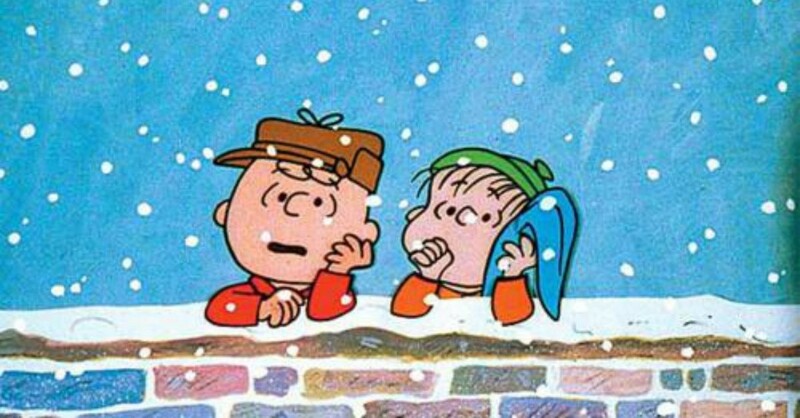 Lonely 70-year old's Christmas wish will break your heart!